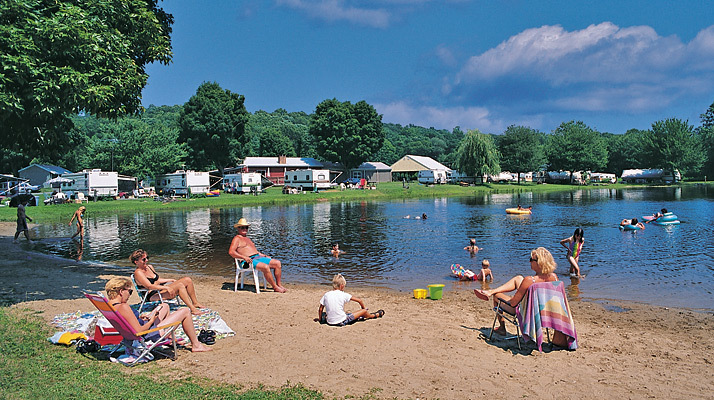 Enjoy the perfect Connecticut vacation at Riverdale Farm Campsites! We begin taking reservations for the 2019 season on January 2nd at 9:00 AM. 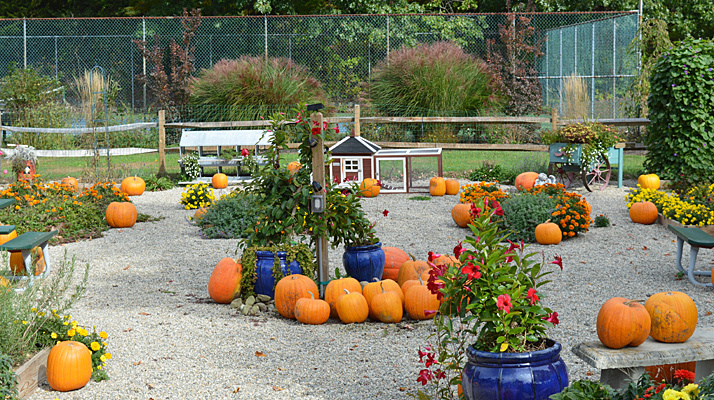 Come discover one of Connecticut’s true family vacation gems. Part of a 100-acre colonial farm, Riverdale Farm Campsites is nestled between a winding country road and the meandering Hammonasset River. 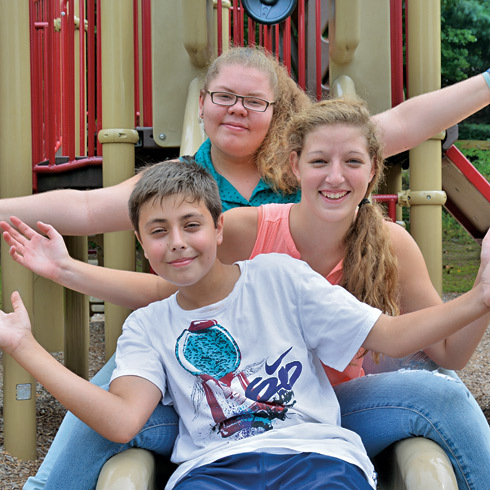 A fine choice of spacious sites range from wooded to waterfront to grassy meadow. 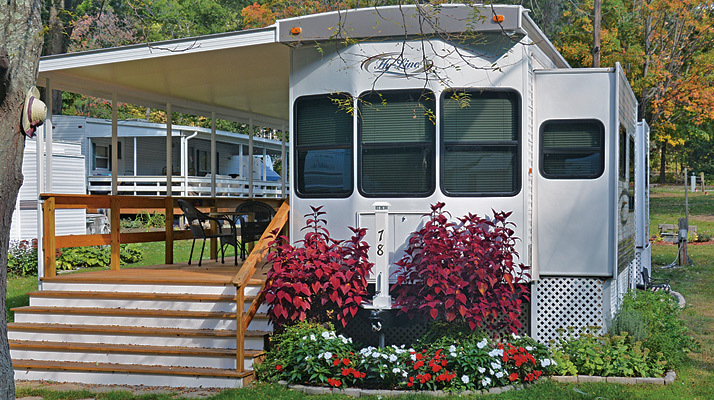 Water, electric and 3-way hook-ups are available, including new 50-amp electric service. 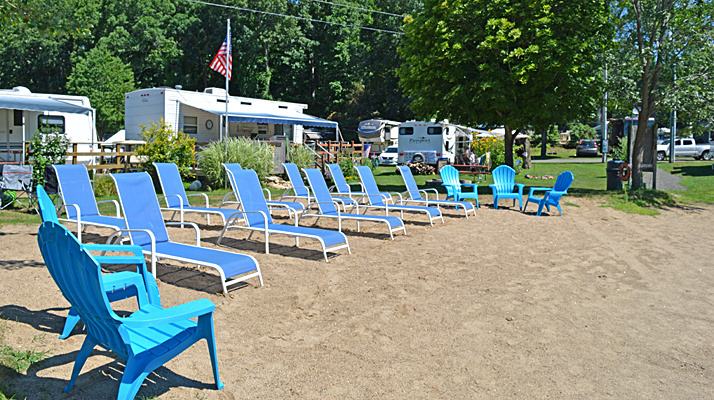 On-site rentals are available for those new to the joy of camping, and our wide range of outstanding recreational facilities is unparalleled in the area, assuring your satisfaction with a quality vacation experience. 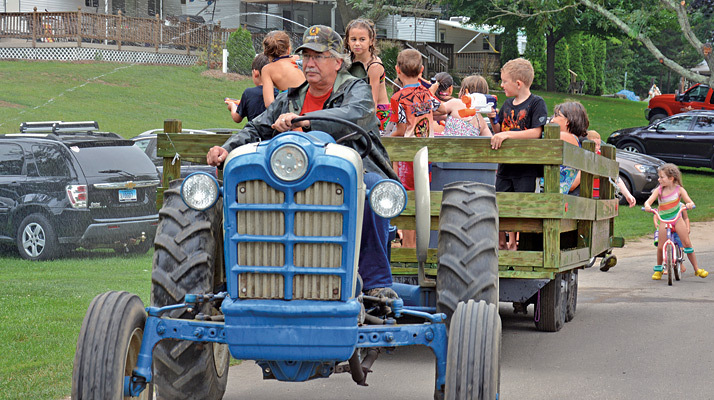 The atmosphere at Riverdale Farm Campsites is best described as friendly and relaxed. 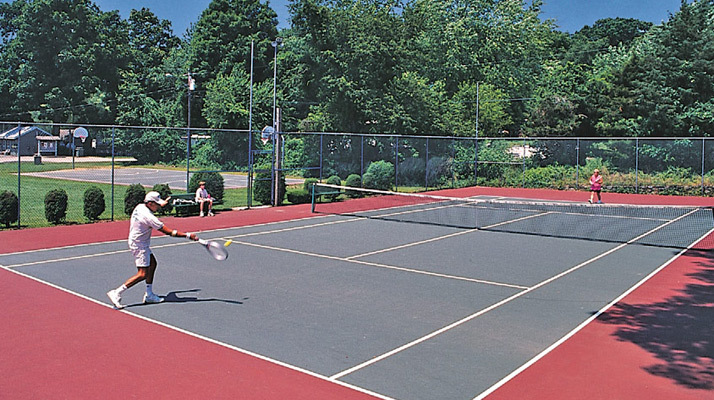 We’ve chosen to emphasize quality amenities and full services, while leaving out the glitz and the commotion which are all to often found elsewhere, and we think that you will find the change to be refreshing. 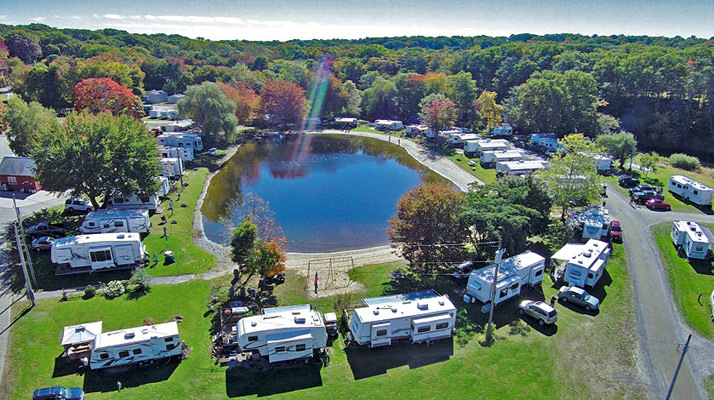 Leave your stress behind and enjoy your vacation time to its utmost at Riverdale Farm Campsites and the nearby beaches of Long Island. © Riverdale Farm Campsites. All rights reserved.